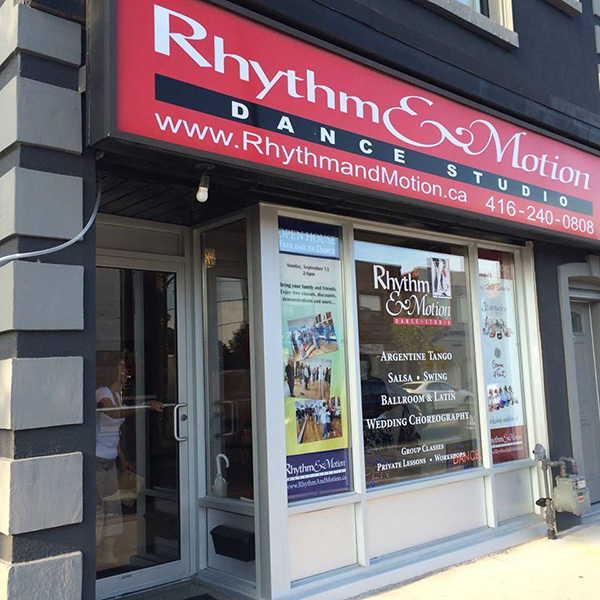 The studio is located in the west end at the intersection of Runnymede and Dundas. Take subway Bloor-Danforth line to Runnymede station then take Bus 71 or 71B Runnymede North (about 5 min). Buses run every 10 min. There is Green Parking next door, and metered parking along Dundas street. Please check our events calendar for scheduled classes. If we have a class then we’re open. For those that would like to see the shoes for sale, if there’s an event or class in our event schedule then we’re open. R&M Studio parties and special events. Salsa, Ballroom & Latin, Swing, and other workshops. Argentine Tango related events, workshops, milongas. Toronto Tango Festival and Toronto Tango Marathon announcments and updates.